What sort of hardware can you get for a Benjamin (or less)? It's not going to blow you away, but the R1 HD seems capable. 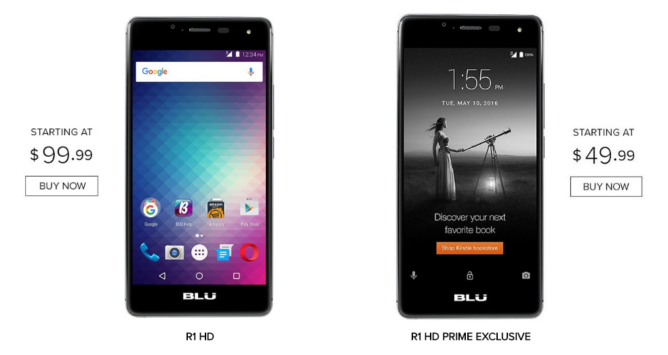 If BLU can live up to its promise to get band 12 LTE added to the R1 HD, that would make it one of the cheapest phones to have full support for T-Mobile's network. 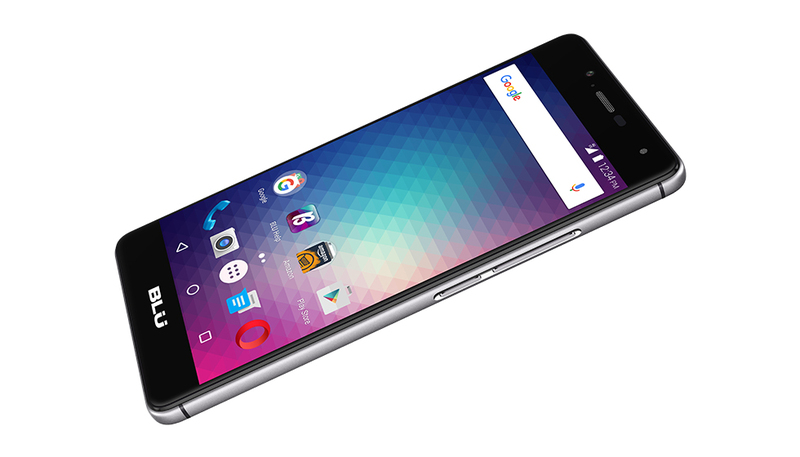 The base model has only 8GB of storage and 1GB of RAM, which is really not enough. It's just $10 more for the 16GB/2GB variant. You'd be crazy not to do that. The Amazon Prime ad version starts at $50 and the standard non-ad version starts at $100. You can pre-order now and the phone will ship on July 12th.